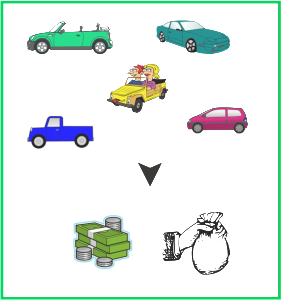 Fast Cash for Cars Now! We will beat any written quote regardless of its year, make, model or mileage! 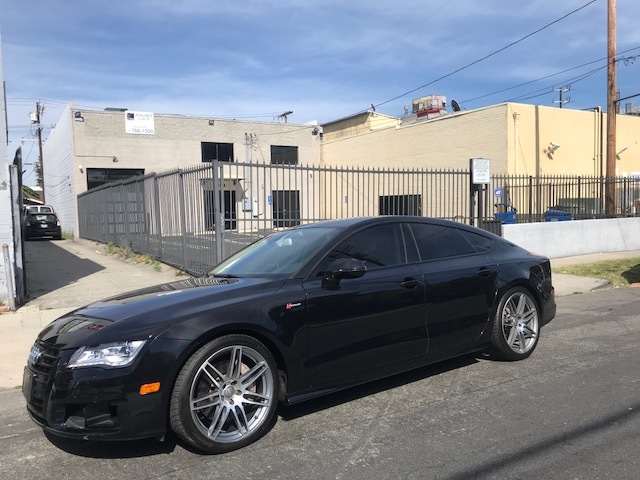 Cash For Cars Los Angeles – Best Place to Sell your Vehicle! 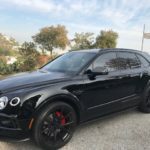 Call 310-428-1592, Gosslercashforcars.com, or Submit a Form, Free Quote, Good Cars Wanted! WHY SELL YOUR CAR, TRUCK, or SUV TO US? also, guarantee our highest possible instant cash price for your vehicle, regardless of its year, make, model, or mileage. will beat any written quote! provide a courtesy shuttle ride back home! We professionally handle all Department Of Motor Vehicles (DMV) paperwork and full release of liability. Colleen K. – Very professional and friendly operation. Pablo made the whole process go smoothly and quickly. Matthew H. – Pablo was incredible! Extremely professional and TRUSTWORTHY. He gave me more for my xterra than the KBB value, and was just a genuinely nice person. He accommodated my schedule and the process took less than an hour. He also paid for my uber home after selling him my car. 100% recommend this business if you are selling your car or buying. Darren M. – Pablo was extremely professional and easy to deal with. He’s honest and upfront, he even negotiated on speaker phone in front of me for parts for my car; he wasn’t trying to hide anything. I went to other places and they just offered me the Kelly Blue Book value which was a complete waste of time for me. Go to Pablo if you’re looking to sell your car. Eugene S. – Pablo was great! He bought my car and made the process fast and easy. Pablo beat my appraisal from CarMAx by over $1000! Would def recommend! 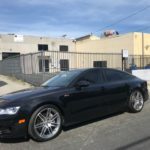 Shai R. – Pablo is awesome, I was trying to sell my car and he picked up the phone on Sunday, showed up 20 min after, seen the car and right away gave a fair offer. 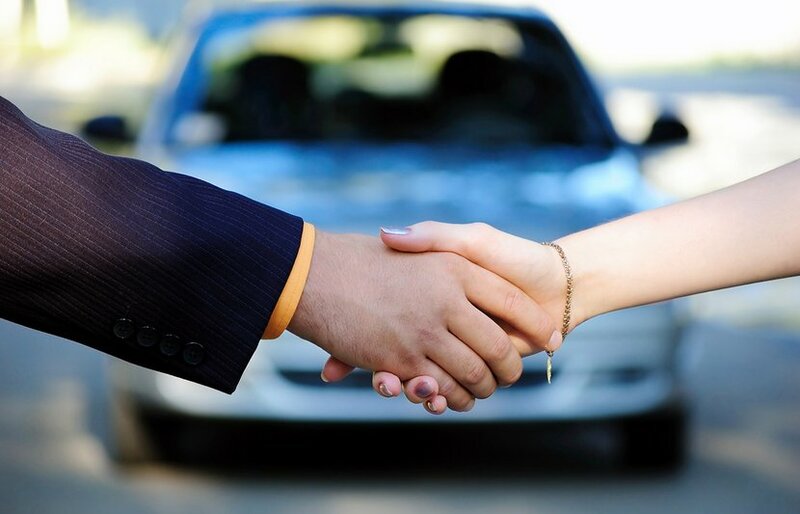 If you are trying to sell your car FAST and and deal with a straight buyer- Gossler cash for car is the way to go. Thank you! Chris K. – Pablo was straightforward and honest. Transaction was easy and I’m happy with the result. Kelsey A. – Pablo was super easy to talk to and such a fast process! Would recommend to anyone who wants to sell their car fast. Whole process was less than 30 minutes. Fantastic! Stacy W. – I can’t say enough good things about Pablo. He is honest, nice and easy to deal with. He gave me a great price for my Porsche Panamera. Transaction was super easy and fast. So sweet , he even sent me home in an Uber on his dime. Alex R. – The process took less than 30 minutes. It was my first time selling my car and he thoroughly explained each step. Highly recommend them! Sebastian D. – Absolutely recommend for all sellers and buyers. The owner here is very reliable and make the selling experience fast and hassle free. Look for the boss Pablo and you won’t regret it. Beatriz M. – Best place to sell your vehicle. Pablo not only covered the other offers i had in my car, but he made the whole process way easier and stress free. In the same day we meet, after we had agreed on the price he drove us to the bank to get a check. He even drove me to my bank witch was close, and waited for me to deposit the check, and got me a uber home. I have anxiety so selling a car is a nightmare for me but Pablo made everything so easy and calm. If you are looking to sell a car definitely give them a call. Talia B. – Pablo was honest and fast. I mom went to CarMax but Gossler gave a better price for my Tahoe. He answered the phone even on the weekend! Pablo made the transaction so simple and easy. Sold my Tahoe and am very happy with their service. 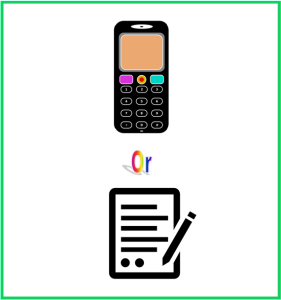 Maureen l. – I called Gossler Cash for Cars and I spoke with Pablo. We arranged for a time to bring my car in and after we met, he test drove my car and inspected it thoroughly. After I agreed on the price he quoted me, he paid me in cash and my car was sold. Pablo is very nice and I would recommend him to others. Eva T. – Asked my sister to contact this place and Pablo responded very fast! Just sold our 2013 Audi RS5 today. Pablo is really friendly and he gives the best price. Highly recommended! Diana S. – Had a great experience with my transaction. Pablo was extremely knowledgeable when it came to the technicalities of the transaction. I learned a lot more than I thought I could have about my car. From the moment we spoke to the end of the transaction there was constant communication. After the transaction was complete and I left my car I was on my way out one Pablo reminded me that I needed a ride home he was kind enough to order me an Uber. Maria F. – My daughter is attending Pepperdine University and needed to sell her old Land Rover as she had received a new one. Pablo made her feel calm and was very professional. He beat all other competitors and made the experience stress free. Highly recommend . Chris M. – This was the perfect place for me to sell my truck. They provided a quick, easy, and stress free experience. Pablo beat the quote I got from Carmax by hundreds of bucks and then provided me with an Uber to get home! Nice ??? Alex D. – Pablo was friendly and helpful. Carfax some unexpected info about the car and he still worked with me and made a reasonable deal. Thanks! 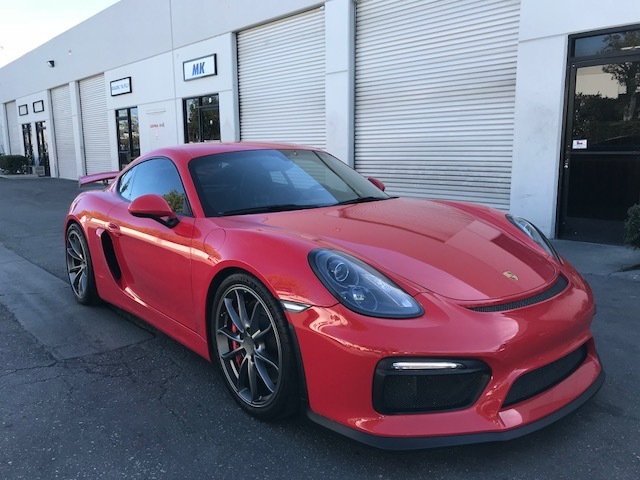 Joseline R. – Just sold my Porsche Panamera to Pablo, great service. He was able to get everything done quickly. Great service! Patricio A. – Got a better deal than I hoped for. Quick, no hassles. Will definitely be going back soon. Alissa S. – I’m glad I found Pablo! Sold my car HASSLE FREE in less than 2 hours. He paid fair price and I even got a free uber ride home. highly recommend!! Pinche P. – Thought about selling my Range Rover on Craigslist, but found Pablo at Gossler Cash for Cars. Picked up the phone and gave him a call!! Got a quote and sold today. Pablo’s prices exceed it my expectations. He beat it two competitors and paid me cash on the spot. Also got a free Uber home!! Highly recommend it if you are looking for a hassle free deal. Bianka Q. 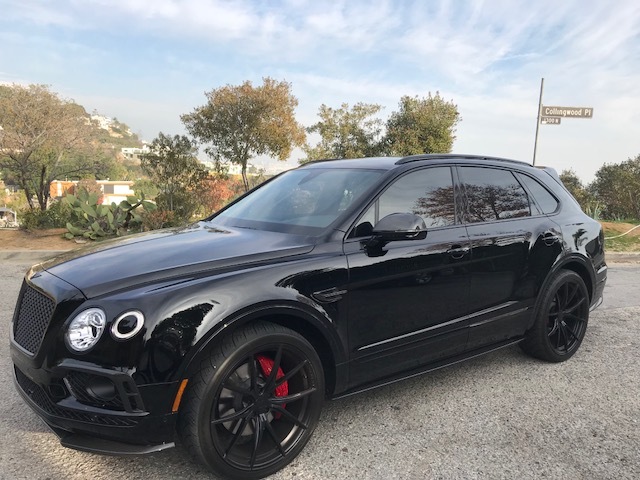 – Fair Business Great Experience sold my 2016 Porsche Macan to Pablo. He beat 2 competitive offers that I had. Smooth transaction. Highly recommend! 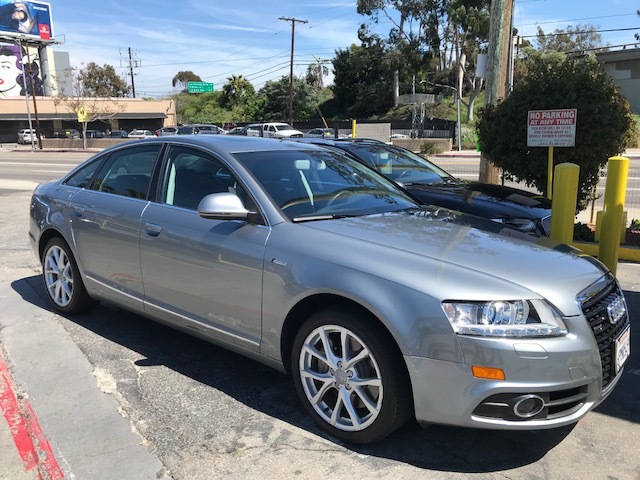 Michelle R. – Checked with 3 different car deals to sell my 2012 Audi TT and Gossler Cash for Cars gave me the best deal BY FAR. Thanks for the great service! Ty. 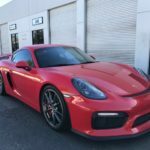 – I recently had to sell my Porsche SUV. I was given the name of Pablo at Gossler Cash for Cars. As a shrewd consumer myself, I was a bit leery of a car dealership with a name like that. However, it turns out to be a great and easy experience. 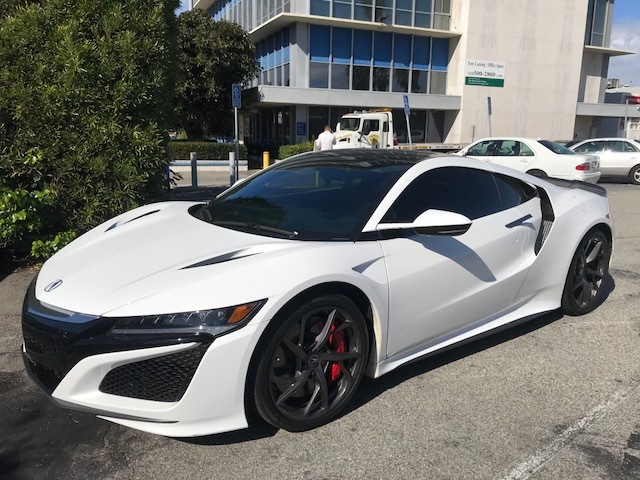 Pablo and I met in West LA near his office to inspect the car which took about 15 minutes (drove around a little bit). 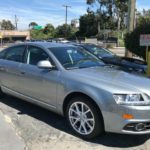 We negotiated the price for a few minutes and it was DONE – it was a much better price than the quote I got from CarMax earlier! My experience with Gossler was professional and hassle free. 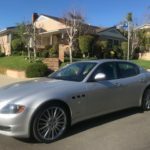 Angela M. – I was very satisfied with Gosslecashforcars. 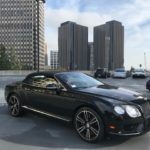 Originally, I was going to take my car to Carmax but decided to search the web one more time for used car buyers and I found “gosslercashforcars.com”. I would most definitely recommend Pablo/gosslercashforcars.com to anyone. 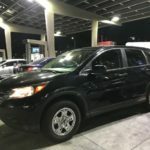 Michael S. – So I decided to sell my SUV yesterday. I posted some photos on craigslist, immediately started getting calls, and immediately decided it would be a pain to deal with that approach. So I literally looked on the web and found this website. 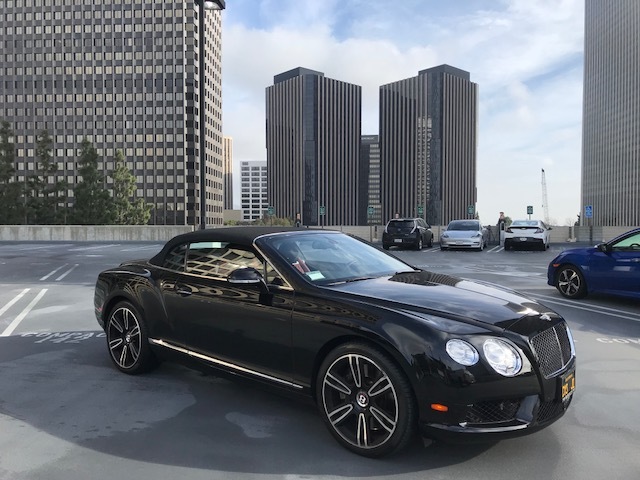 Within one hour I had the car sold to “gossler cash for cars”. I met Pablo at a convenient location and within 15 minutes the deal was done and cash was in my hand. Pablo was very professional and a nice guy. Ivi A. 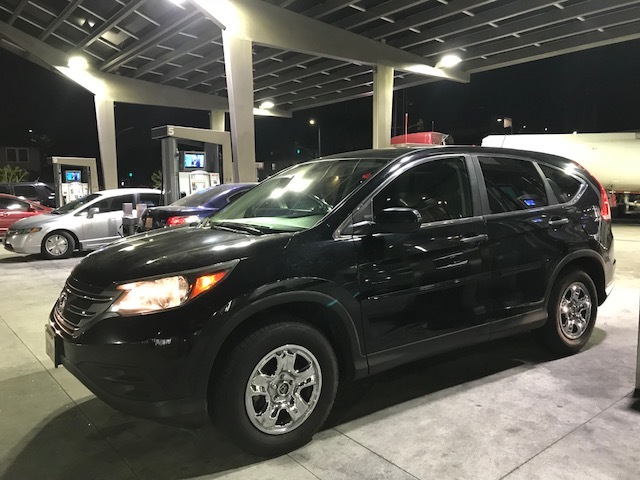 – My husband and I wanted to downsize from our RAV 4 06 for extra cash. It was a reliable car for our family size of 5. 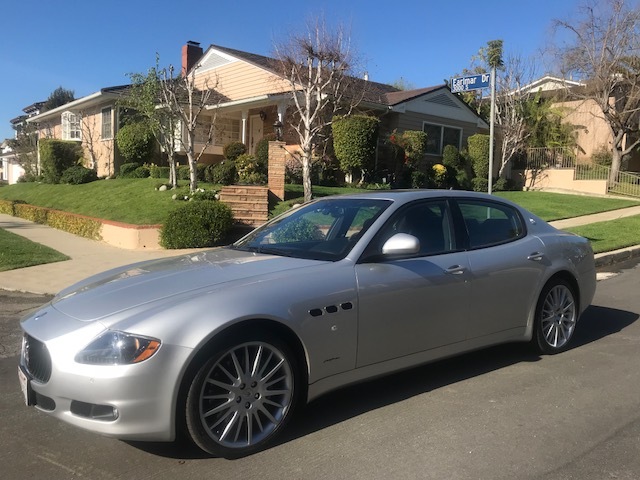 I was hesitant to sell it for the fact that we didn’t know what kind of car we were going to able to afford that would be reliable for the budget of 3k. We took a chance and based on the great reviews we decided to check it out on a Sunday afternoon. As soon as we arrived Pablo was very humble , honest, and most importantly helpful. We made a deal to sell my car and drove home off the lot with another reliable car within our budget. He was fast, smooth, and the process was certainly stress free. We were very happy with our experience with Pablo. We will certainly be returning later in the future. 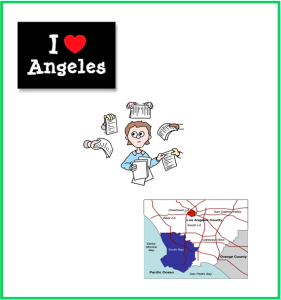 Terry Ann D. – I liked doing business here. When I called, Pablo answered the phone, asked me a few questions and asked me to send a picture of the car via text message. He received the text, called me back, and asked me to bring the car to the lot. When I arrived, he inspected the car, took a test drive, looked over the car’s history on CarFax. He made a reasonable offer, I accepted the offer, and he paid me in cash. After we completed the paperwork, he paid for an Uber driver to shuttle me home. I arrived home safely. Overall, Pablo was pleasant, fair, honest, and straightforward. He invited me to return when I have another car to sell. I plan to do that. Nancy J. 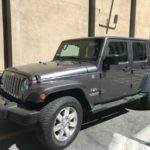 – I sold my 2011 Jeep Compass to Gossler Cash for Cars. I found them on google as I needed to sale my car due to a family emergency. The process was easy and simple. It did not take long for the sale to be completed and I was paid on the spot. I had called other places and none of them came close to what Pablo from Gossler cash for cars gave me. THANK YOU GOSSLER CASH FOR CARS!!!! 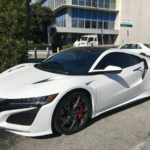 Aaron M. – Was looking for a place to sell my 2010 Honda Civic Coupe, to upgrade to a larger car. I found Gosslers Cash for Cars and talk to Pablo and he was very helpful and definitely gave a better offer than other car trade in spots, it was all simple and done fast, would definitely recommend anyone to come to Gossler Cash for Cars for any first time sellers looking to get a great offer for their vehicles. Will definitely keep doing business with Pablo! Kamia S. – Today I sold my Lease BMW X6 and to Gossler Cash for Cars. The transaction was easy, smooth, fast and I got a great deal. Pablo gave me a better deal than Carmax. I was very impressed. I will definitely refer my friends and family to Gossler Cash for Cars! 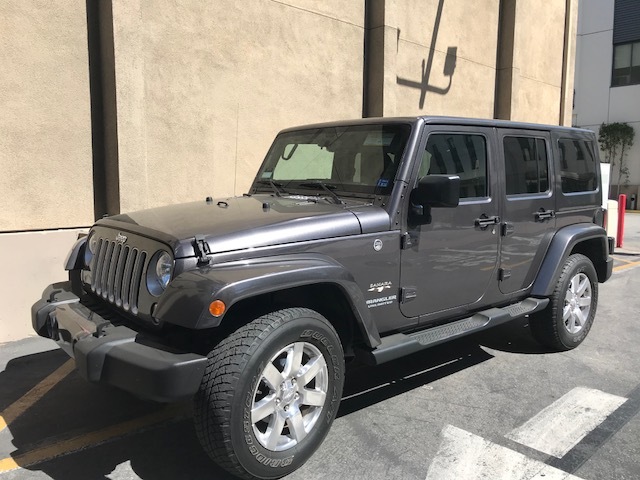 Kim R. – Pablo bought our car at a better price than Carmax, came to us so we never had to leave the house, and made it all happen painlessly and quickly. I will most certainly be selling and/or buying with Pablo again in the future! Ryan J. – Pablo was very friendly and straightforward. The whole process took under 15 mins and I left with cash in hand! Very hassle free and I would definitely recommend selling your used car here instead of somewhere like CarMax. 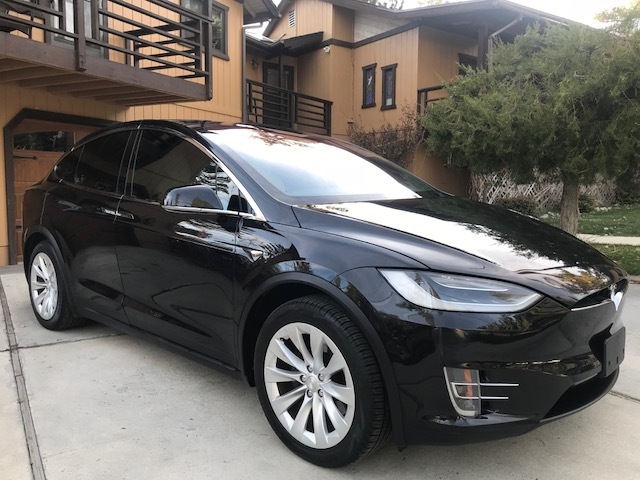 John D. – Needed to buy a car fast for my wife. Pablo helped me to quickly find a great 2015 Toyota RAV 4, immaculate. The transaction was very smooth and fast. 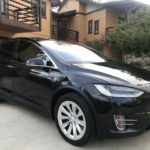 I recommend Gosslercashforcars.com if you are looking to buy a good used car. JH. – I sold my Toyota Highlander to Gossler today. The process was a cinch and Pablo (the individual I worked with) was really great and easy to deal with. He was quick to meet up with me and it took only 10 minutes to fill out the paperwork and for him to write a check for my car.